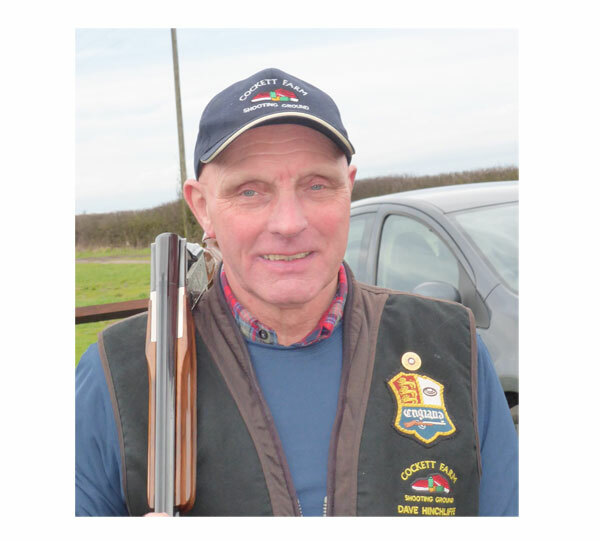 A great start to 2016 for Krieghoff K-80 shooter, Dave Hinchliffe, when he hit two 100/300's in row. The first at Nottingham Sporting Clays and the second at Nottingham & District Shooting Ground. Dave shot the 200/600 on the 24th January in pretty trciky conditions. Well Done, we hope you keep up the form throughout the year.